Sorry ladies…I know it’s been a while. Between work and all the medical stuff I’ve been going through with infertility (and two unfortunate miscarriages) , it’s been a little crazy. So, as you can imagine, blogging hasn’t really been top of mind. 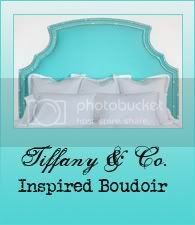 In any event, it’s time for a Thinking Outside the Boudoir post! The movie home we will be exploring is that of Auntie Mame. 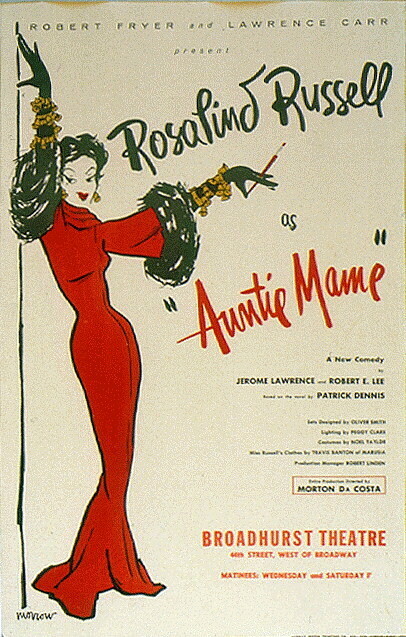 In this movie, Rosalind Russell plays a liberal aunt (Auntie Mame) who acquired custody of her nephew (being his only living relative), when her brother (his father) passes away. It takes you through their lives together as they develop a close bond, and it focuses on the lessons to be learned along the way on how ones beliefs influence their life. 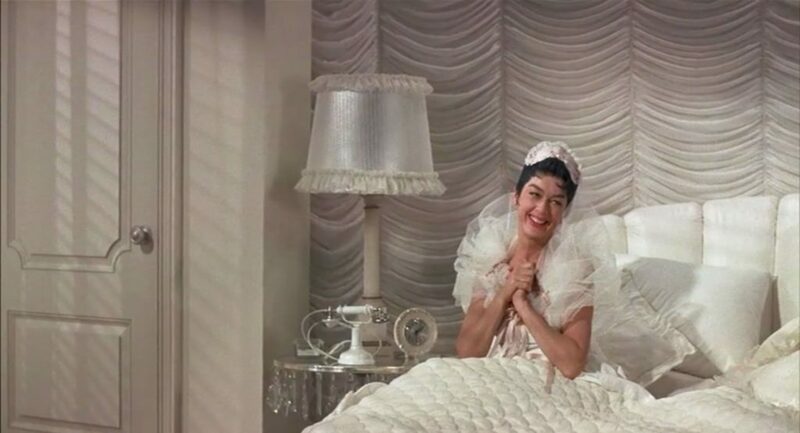 Throughout the movie Auntie Mame’s Manhattan apartment goes through several interior design transformations. This not only includes her living area with a grand stairway, but it also includes her super luxurious boudoir. Here is a tour of some of the lovely designs. 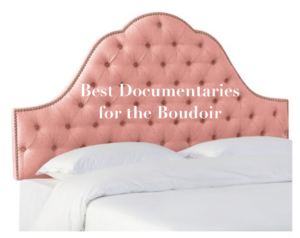 And if this lovely apartment wasn’t enough, she also takes a visit to a southern antebellum home. The movie is so delightful and heartwarming. 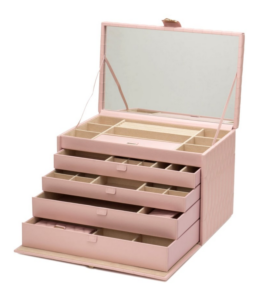 Not only does it follow a great storyline with a good lesson to be learned, but it is a special treat for any interior design fanatic. This movie often doesn’t get the exposure that some of the old goodies (like Breakfast at Tiffany’s) do, but it is a must see.